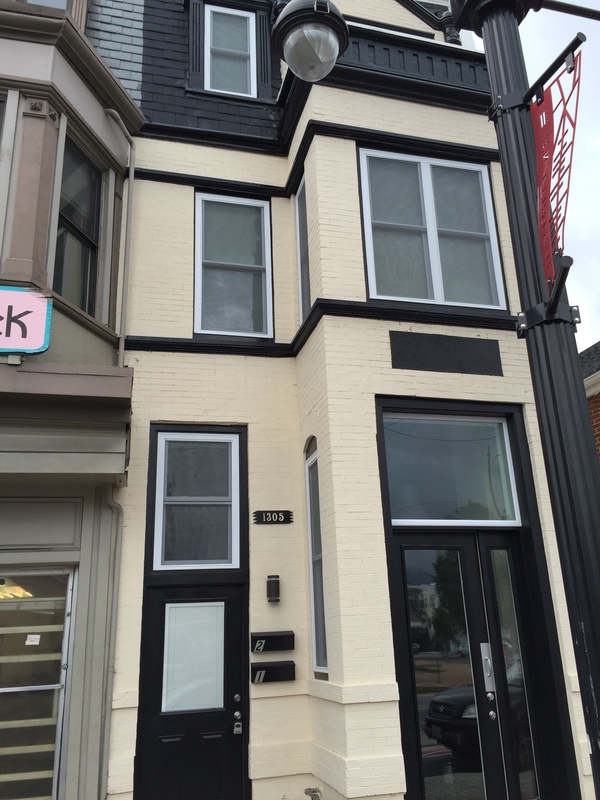 1305 H Street has undergone a complete renovation over the past couple of months. The building had long looked abandoned but had its interior completely redone and appears to now be partitioned into two separate units. No word on what it might become in the future but definitely an improvement from its previous condition.